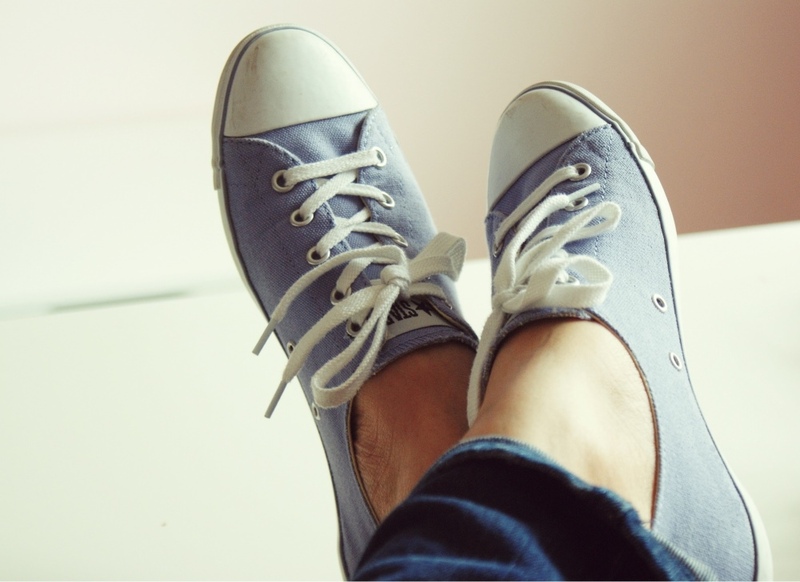 Hello Happy Times: My Top 3 Favorite Women's Casual Shoes for Everyday! My Top 3 Favorite Women's Casual Shoes for Everyday! 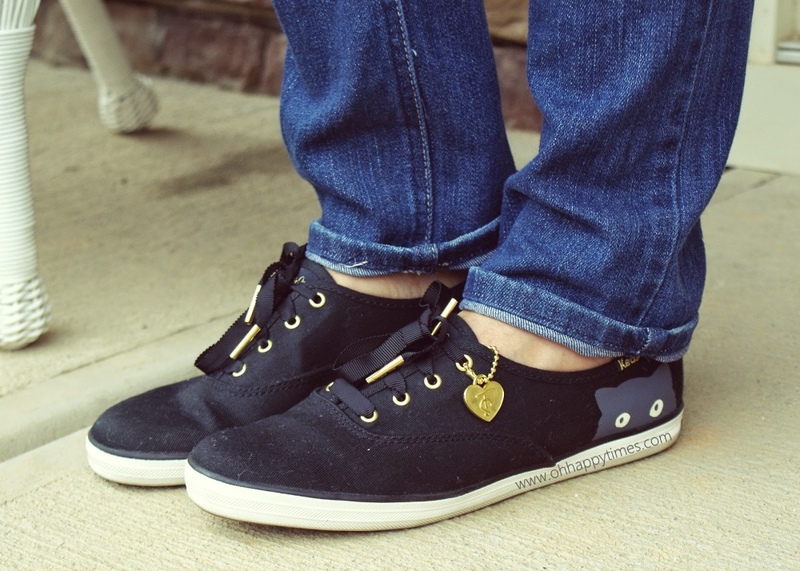 Today I will be sharing my most favorite casual shoes to wear. I want something quick, simple, and most of all comfortable for everyday. But still a cute statement for my outfit. Keds -Taylor Swift Collection - I got it at Nordstrom Rack near my area during summer time last year. I believe it's about $29 or less. The navy color with tiny polka dots is too cute. Love it! It was purchased in Off broadway Shoes , it's still a pretty new collection , regular price is $54.99. Thanks again for joining me. I hope you enjoyed today's post. * This is not a sponsored post. I share my thoughts with any products that I love and happy about. cute shoes! I really love the heart charms! Super cute picks I love all of these sneakers!